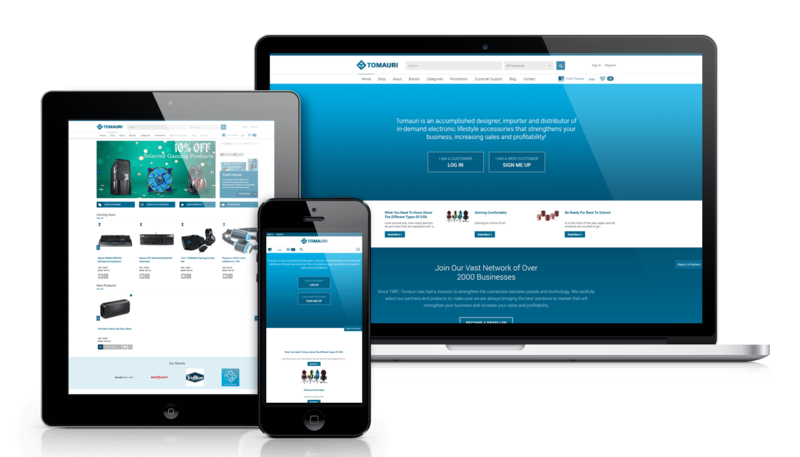 E-Commerce Website for Consumer Electronics - Illusive Design Inc.
Tomauri is an accomplished designer, importer and distributor of in-demand electronic lifestyle accessories. 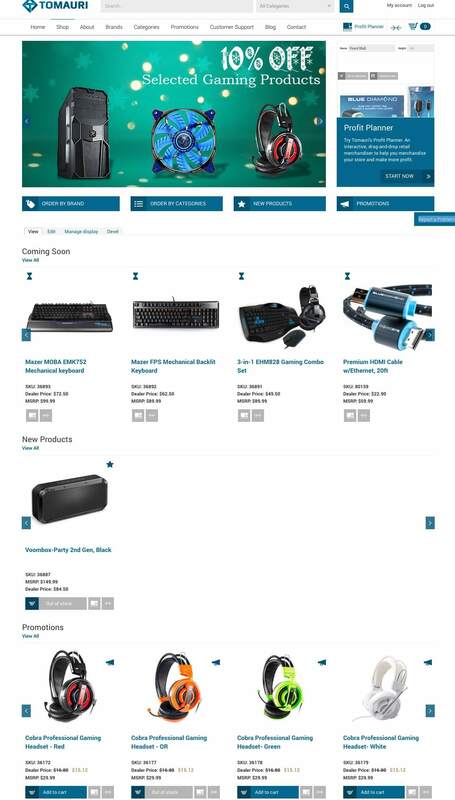 Tomauri.com was built on the robust Drupal 7 CMS and the UberCart E-Commerce Module. 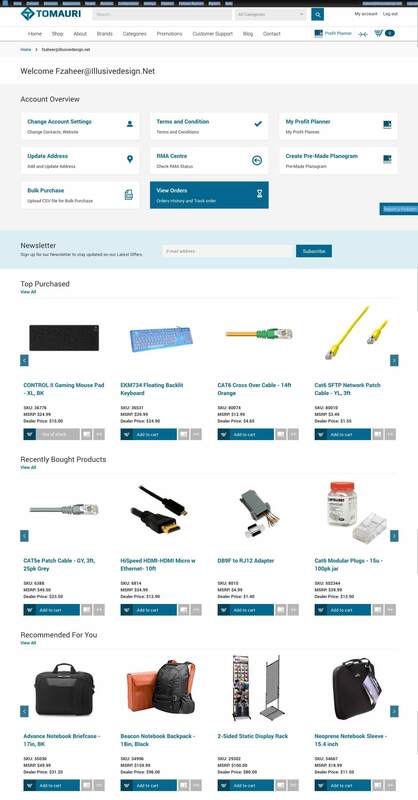 This website is a fully featured online store and inventory management platform for a wholesale business.